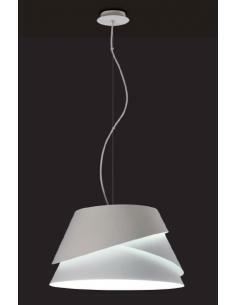 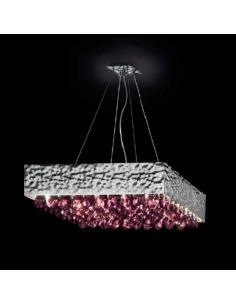 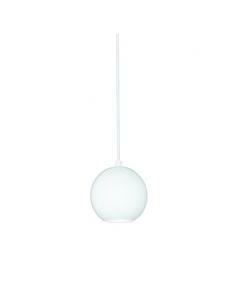 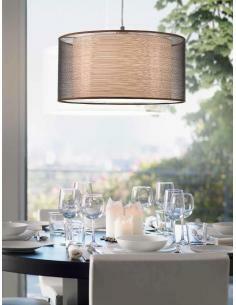 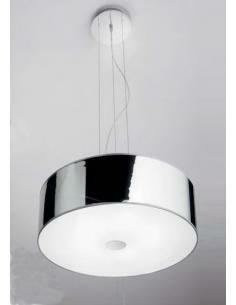 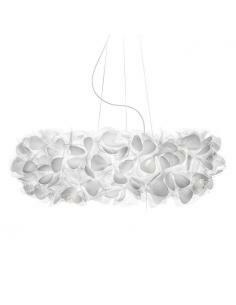 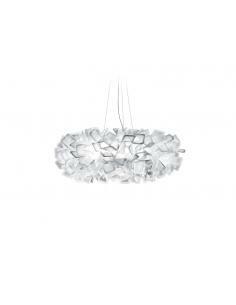 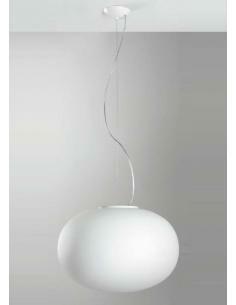 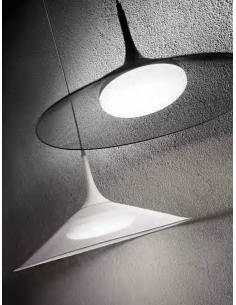 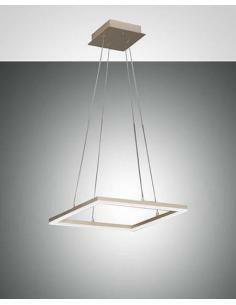 Suspension lamp, single, bulb holder and ceiling rose aluminium top, painted white. Bulb E27 halogen bulb, in warm light included. 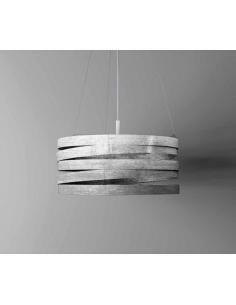 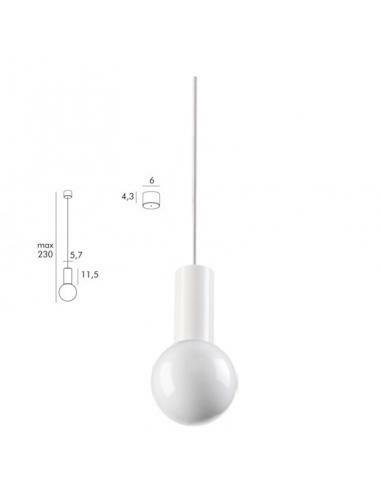 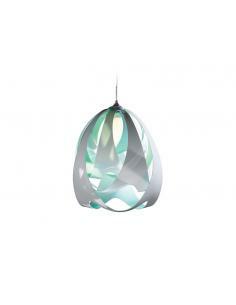 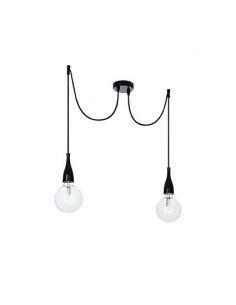 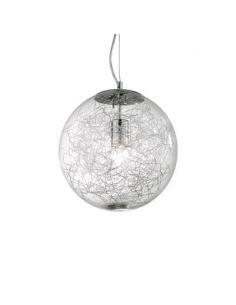 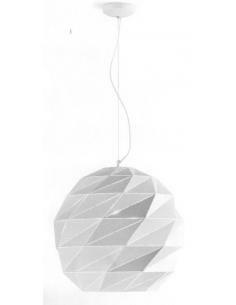 Suspension lamp in painted metal black BULB NOT INCLUDED, SEE RELATED ARTICLES.